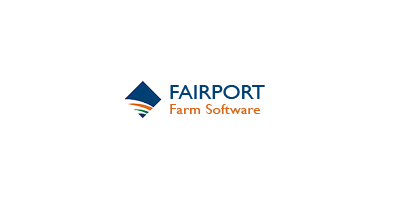 Fairport develops quality software for the agricultural and horticultural industries. We started our journey in 1988 in Western Australia - Australia's (and one of the world's) harshest and most demanding farming environments. Some have said that if we'd started out anywhere else, the software would not be as good as it is ... That is, if you can satisfy the needs of farmers in Western Australia, the software must be OK.
Fairport works with and alongside industry leaders, governments, agricultural education institutions, national and state research organisations and some of the world's largest and best run agricultural companies. We have formed software commercialization partnerships with research organizations and have been selected to form partnerships with world leading agricultural machinery companies, chemical manufacturers, produce acquirers in various projects over many years. We are proud to be supporters and sponsors of Nuffield Farming Scholarships - giving a bit back to the industry that has stood by us over many years. PAM (Process. Analyse. Manage. ), Fairport's flagship product, was first released in March 1989 and has become the 'Standard' for agricultural recording in Australia. Now the Fairport suite of software products are are used across many countries around the globe.